Food Corps is a grass-roots organization that is on a mission to educate, inspire, and challenge the next generation to take their food future into their own hands. Motivated young leaders work with partner with organizations to build school gardens, bring healthy food to school cafeterias, and offer nutrition education. 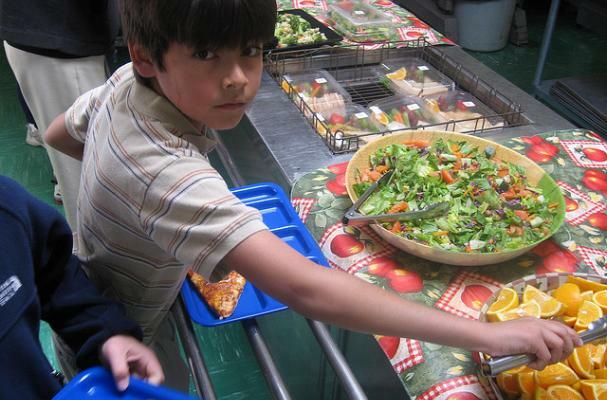 "We envision a nation of well-nourished children: children who know what healthy food is, how it grows and where it comes from, and who have access to it every day. These children, having grown up in a healthy food environment, will learn better, live longer, and liberate their generation from diet-related disease." Getting kids involved in food production and education from an early age is an important way to combat our current obesity crisis. If kids never get addicted to junk in the first place, then they are more likely to make better choices and inspire their peers to do the same.